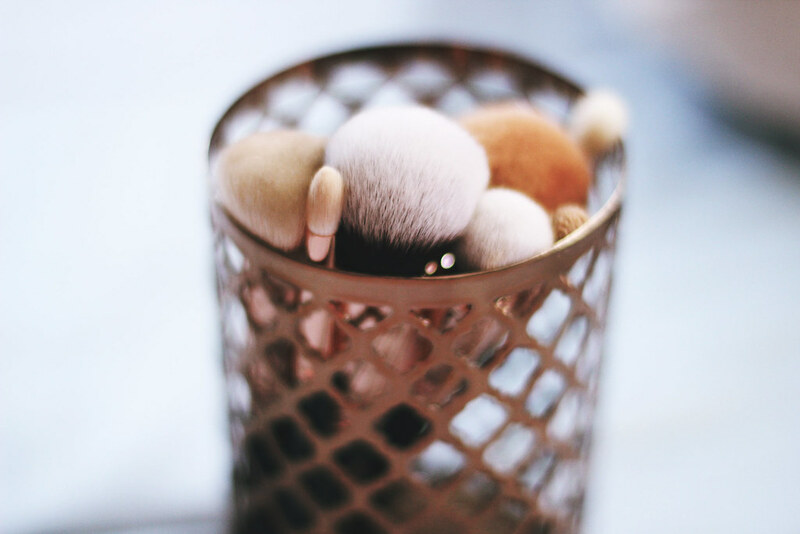 This post is definitely long overdue, but I wanted to use these brushes, wash them a few times and see how it goes. 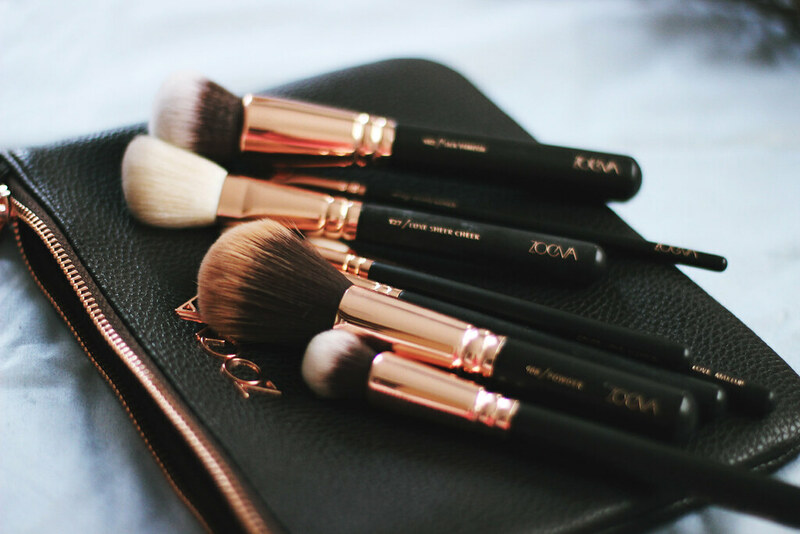 Now I can say that I have never owned better brushes than Zoeva. They are just soo soft, and even after washing and using a million times they are still as good as new. I'm not even going to start talking about the gorgeous design, you can all see how pretty they are. And rose gold? Oh yes please!! I would really recommend this set to anyone who is looking for a full brush set for their face. 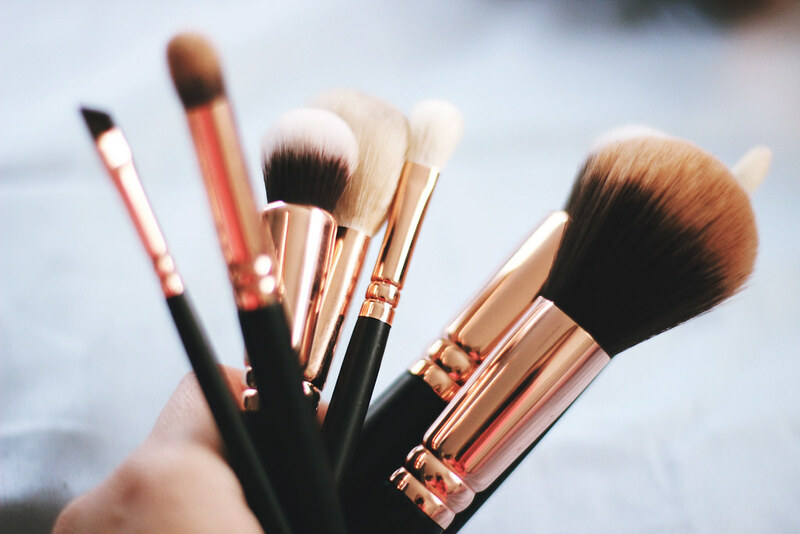 There is a brush for everything in this set. And may I add that they are truly worth their price and even come with a beautiful clutch/makeup bag.